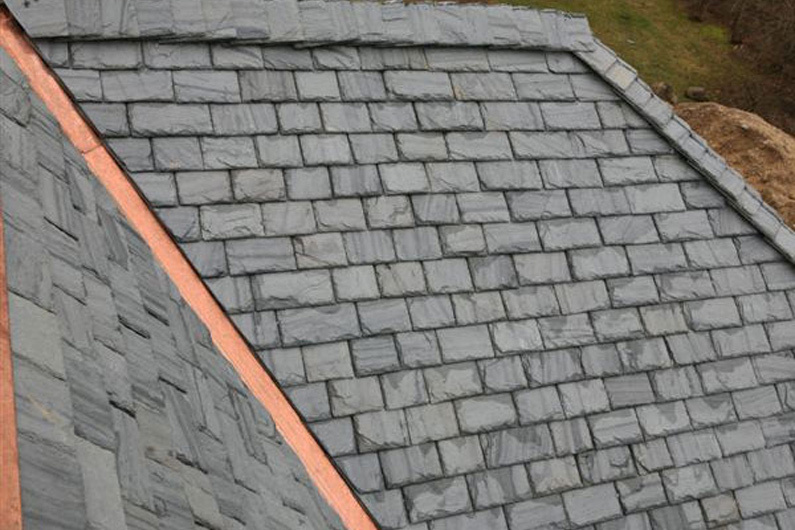 A variety of widths will generally be provided by the quarry. 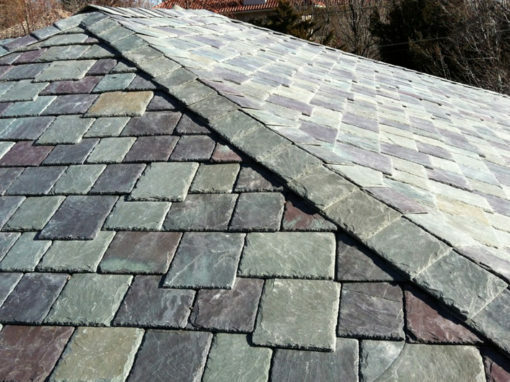 The largest percentage of widths shipped will be approximately 2/3 the length of the slate being used; the smallest percentage will be of the largest widths. 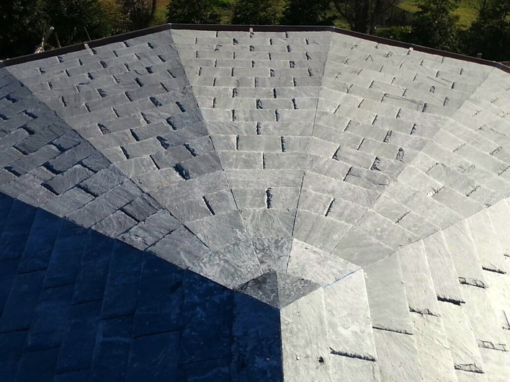 However, when specifying Random Width this will vary and percentages cannot be specifically ordered. 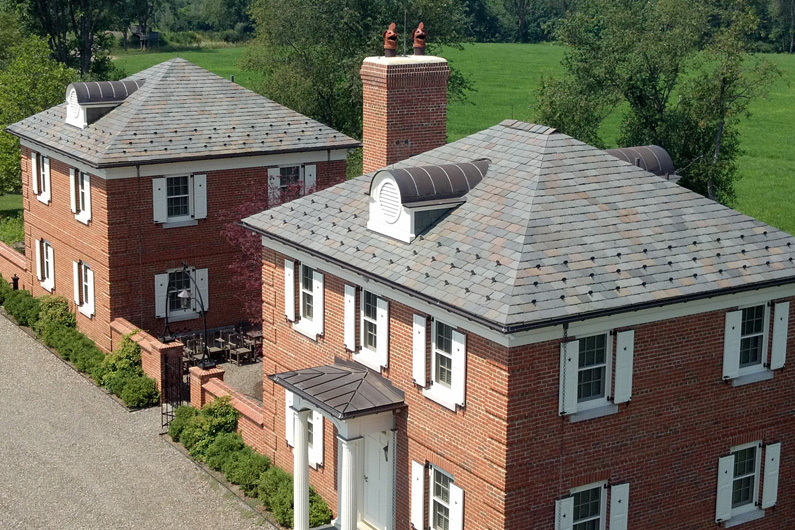 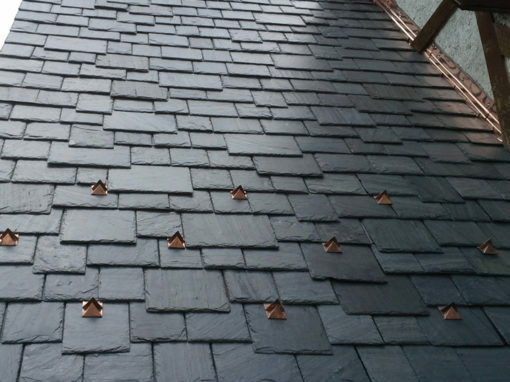 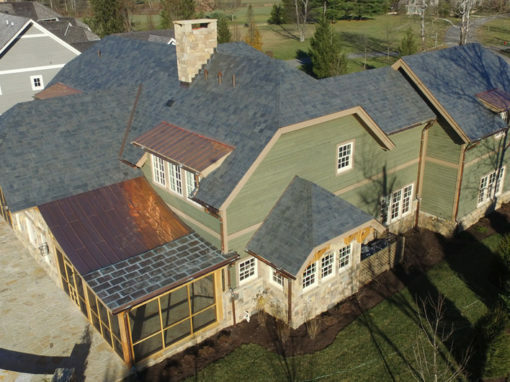 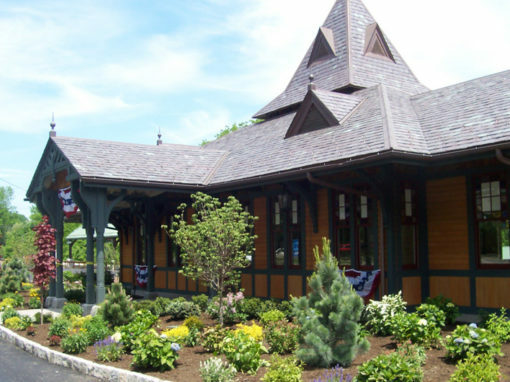 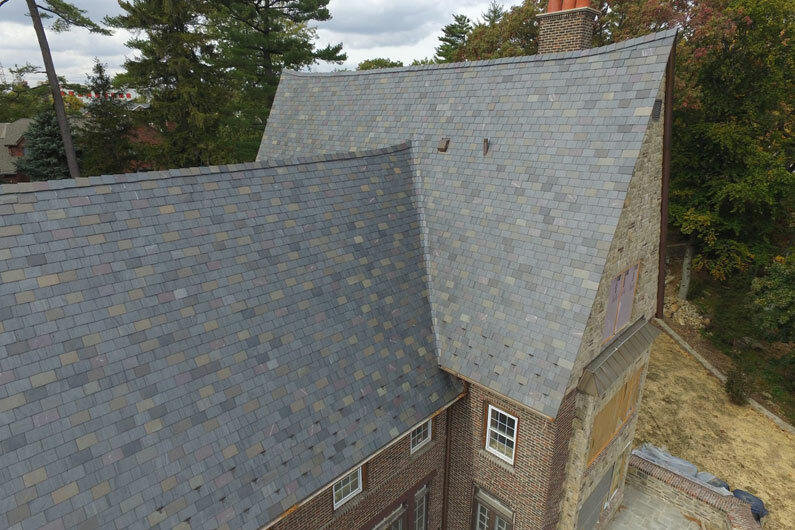 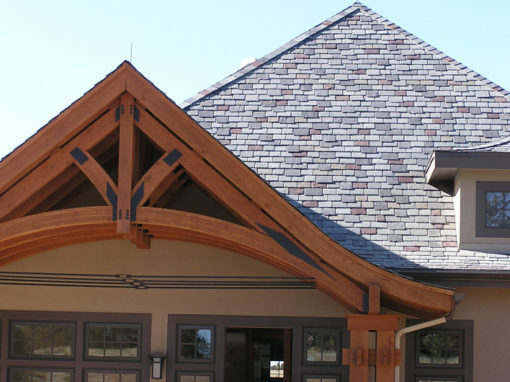 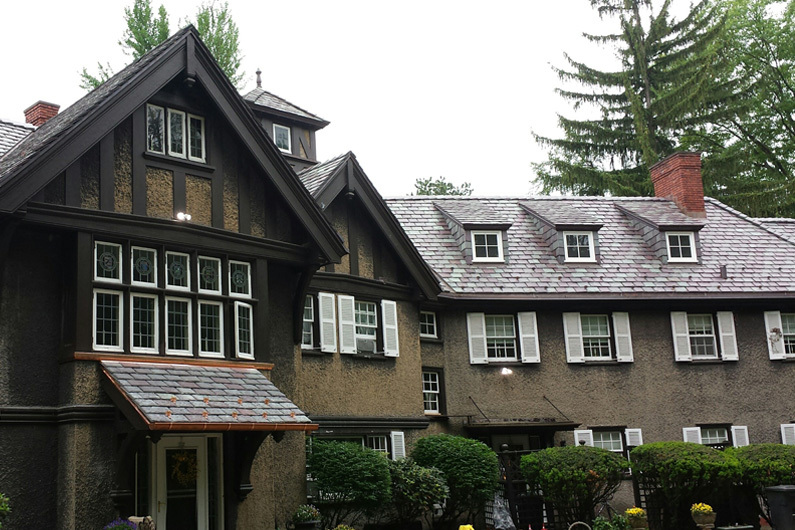 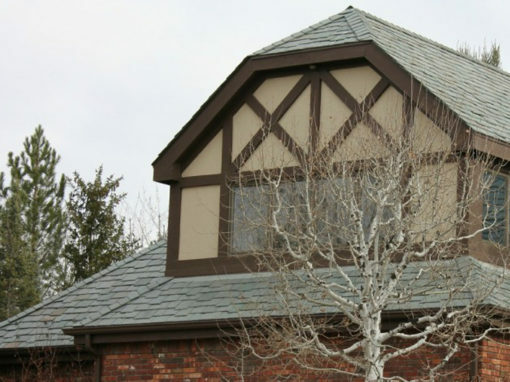 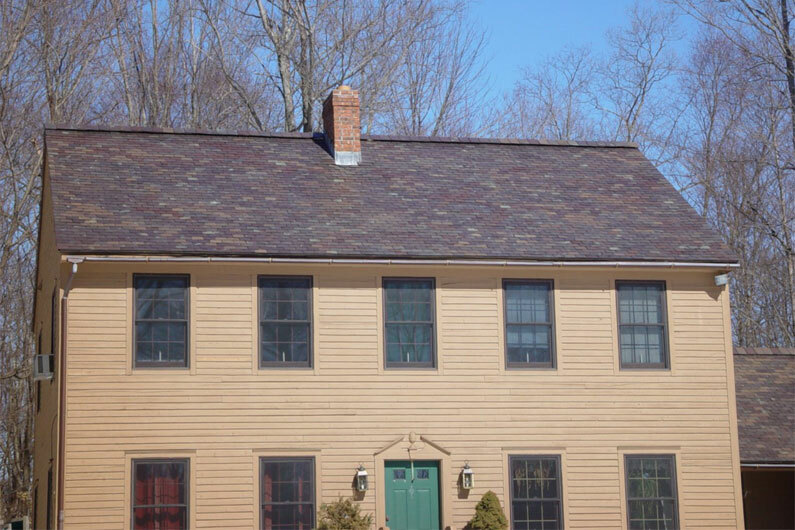 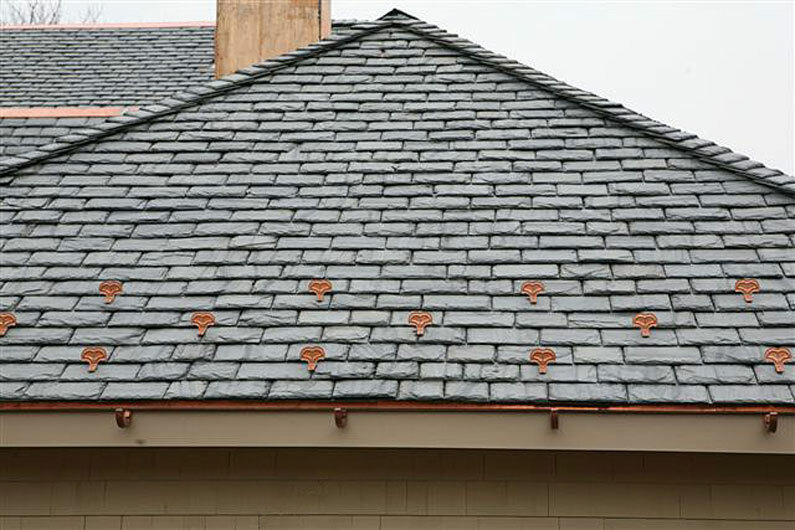 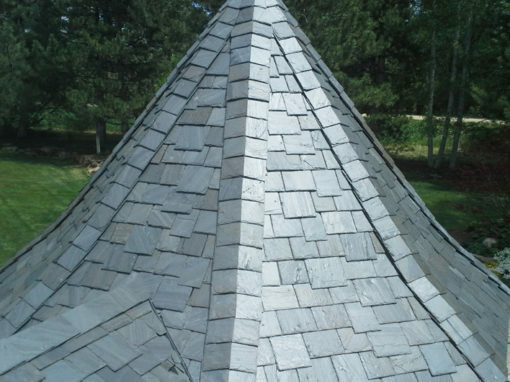 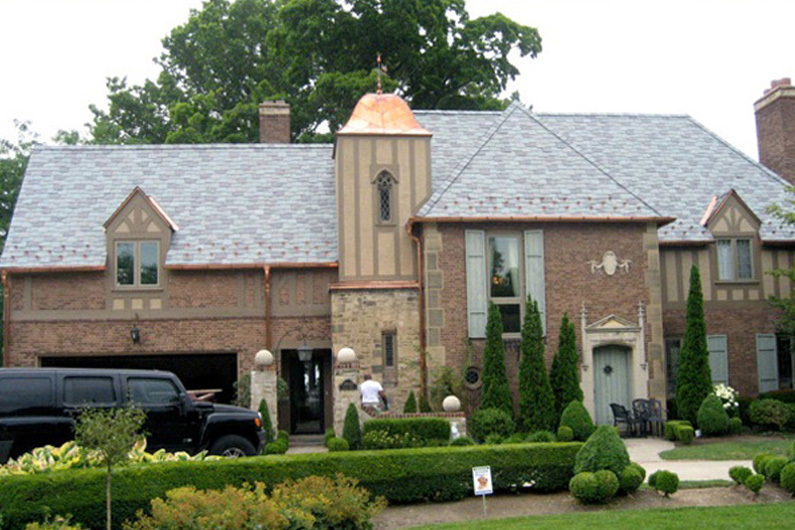 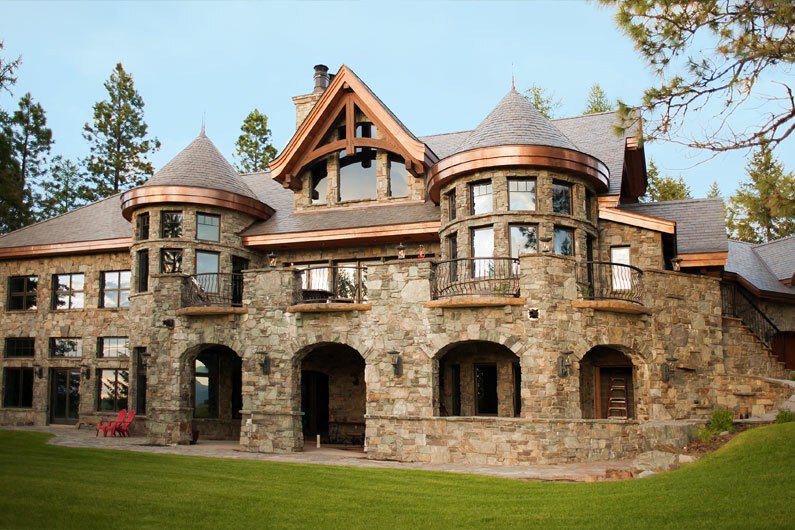 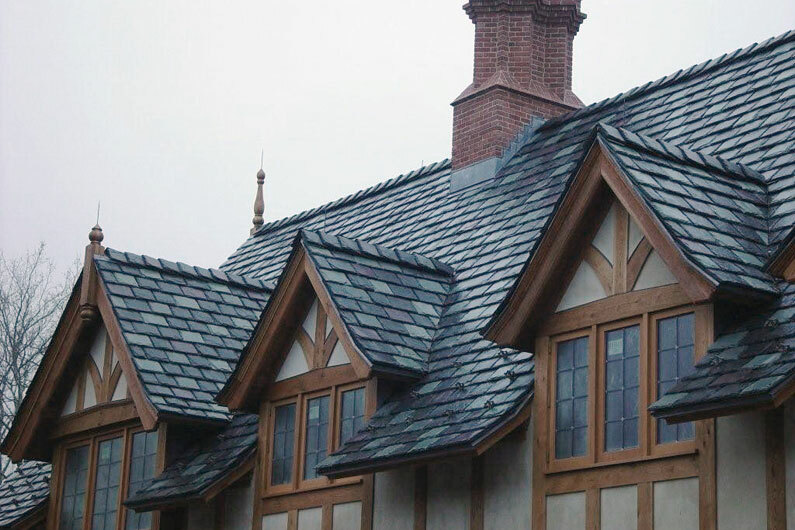 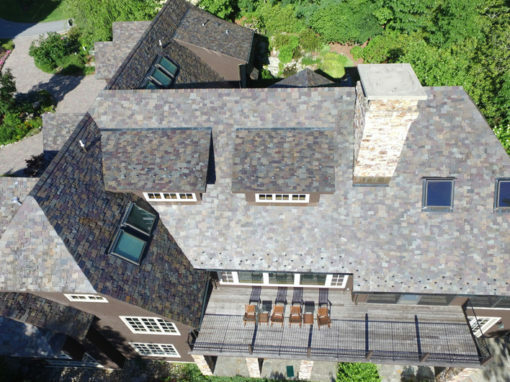 The use of Random Width slate will generally reduce the material cost of the roof. 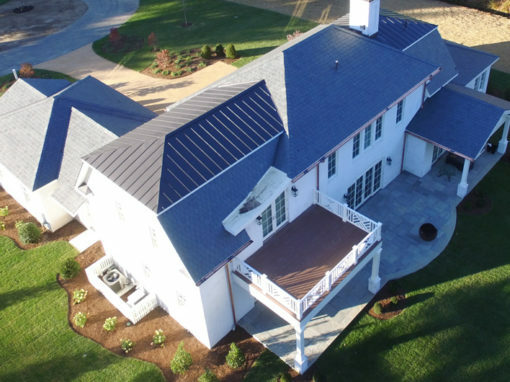 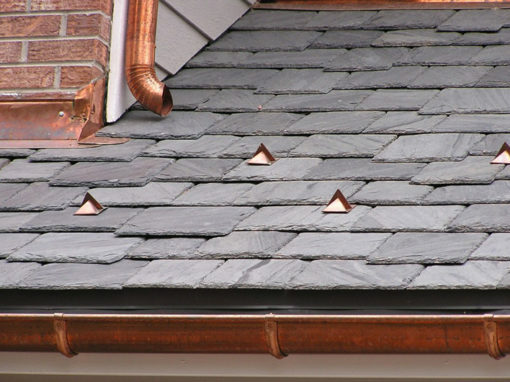 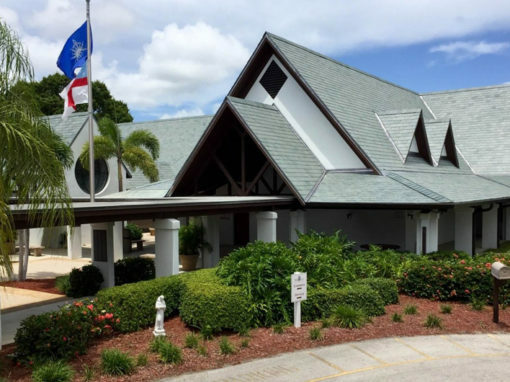 In appearance, the alternating vertical joints between shingles on a Random Width roof will not always line up with the vertical joints from the courses below. 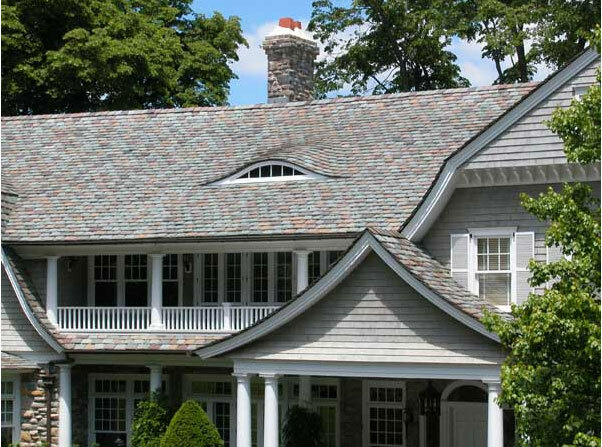 If you want to achieve a symmetrical appearance, you will want to avoid Random Widths. 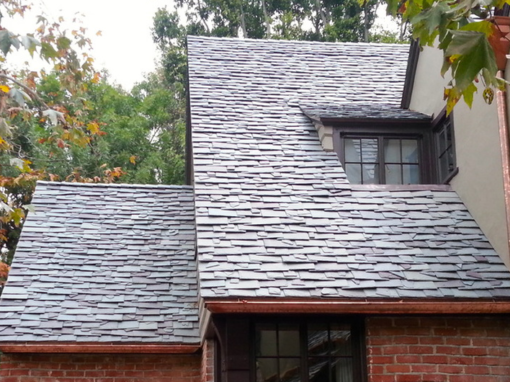 In some cases, the use of Random Widths will make an otherwise standard appearance look more textured or cobbled. 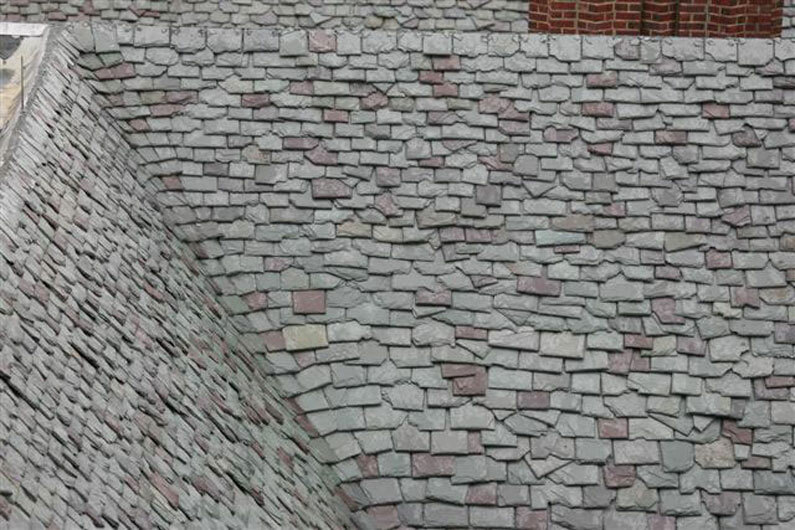 Random Widths slate can be used with most of the roof types and with other variables, but creating patterns in a Random Width roof is not common. 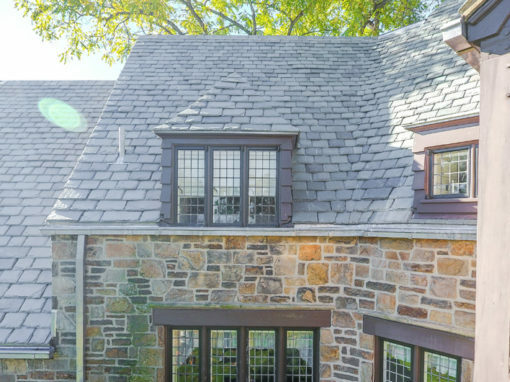 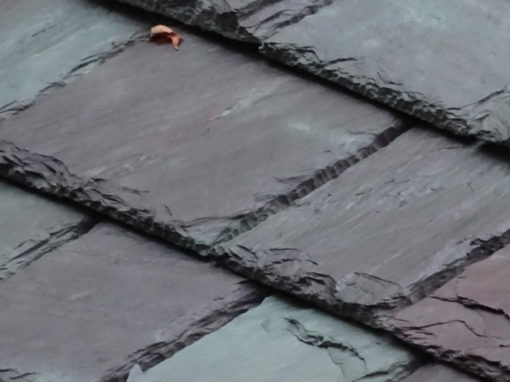 We are ready to assist with selecting and specifying slate, advising on installation, or helping a homeowner find a contractor. 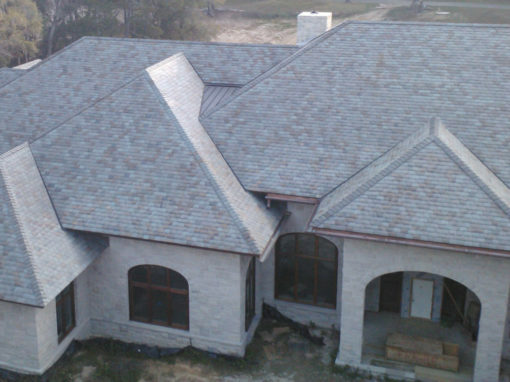 Call us at 800 619 4333 or click here to contact us.